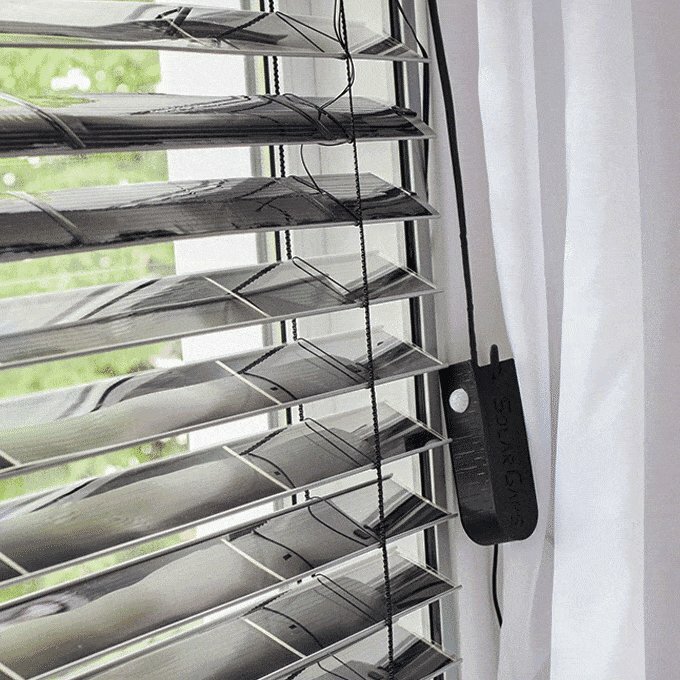 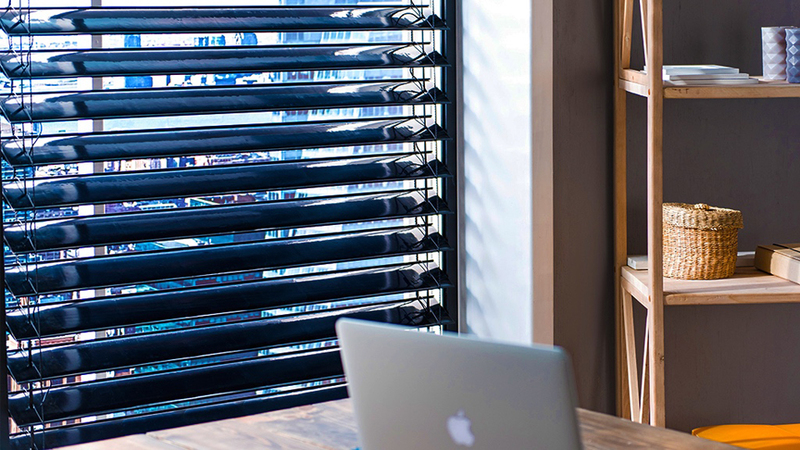 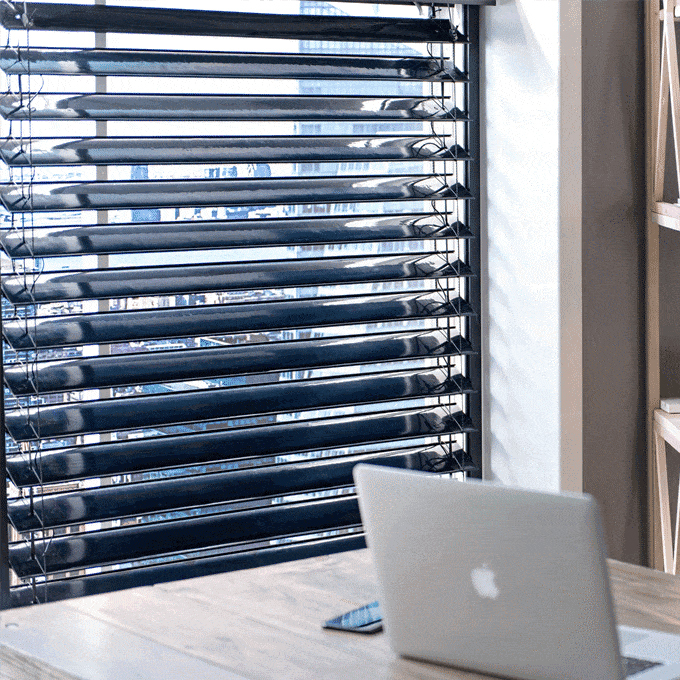 Window blinds with integrated solar panels. 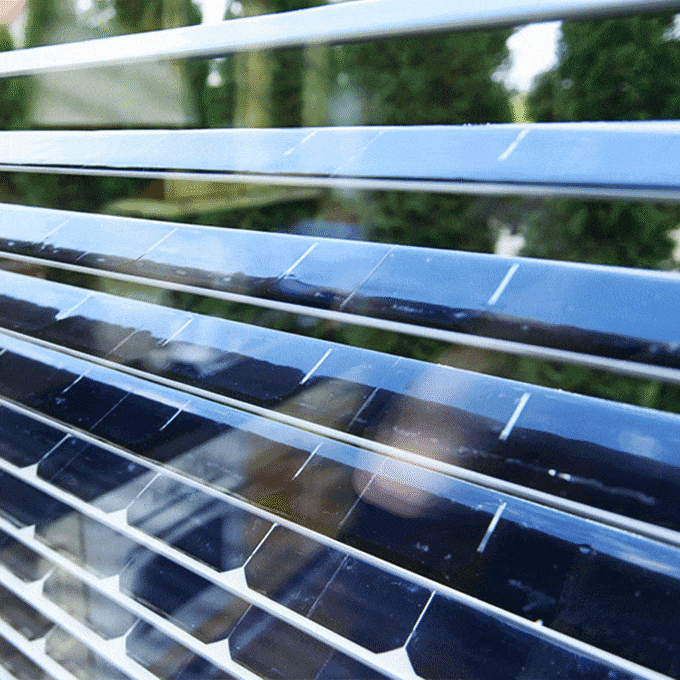 SolarGaps claims that its product can save you up to 70% of your electric bill, generating up to 150W per 10sq.ft. 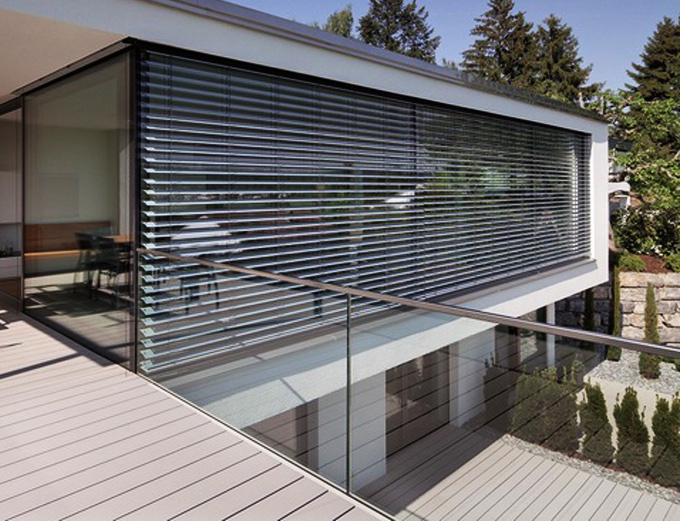 The slats are motorized so that they will automatically move to maximize their exposure to sunlight.